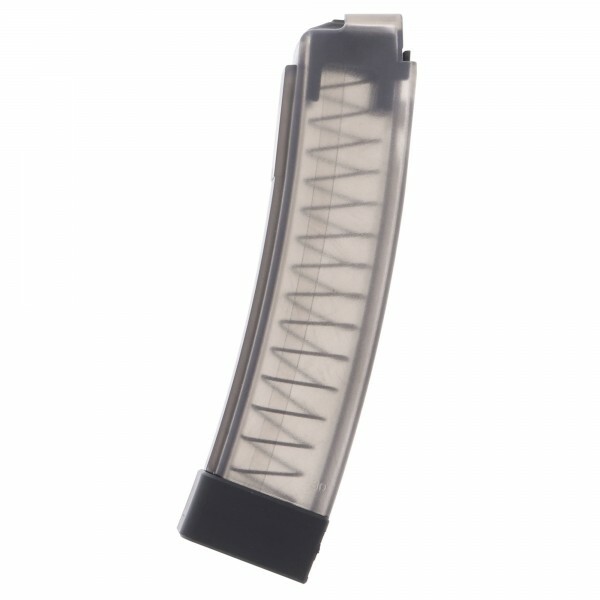 This is a CZ Scorpion EVO 3 S1 9mm 30-round magazine. 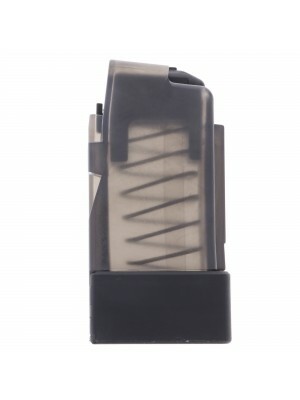 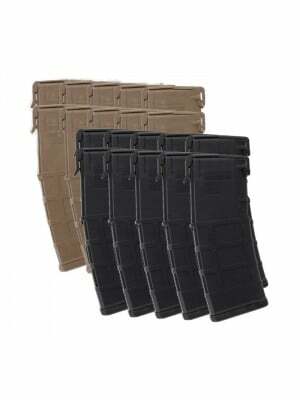 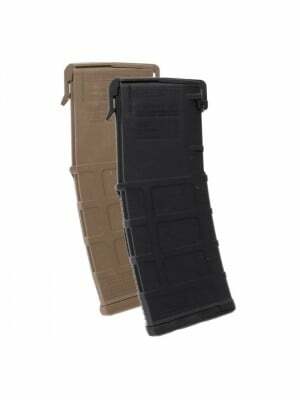 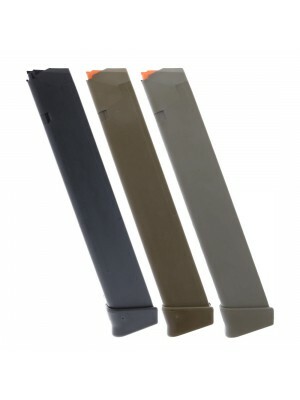 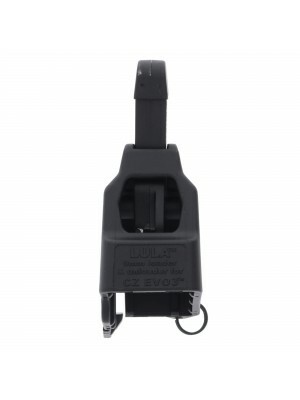 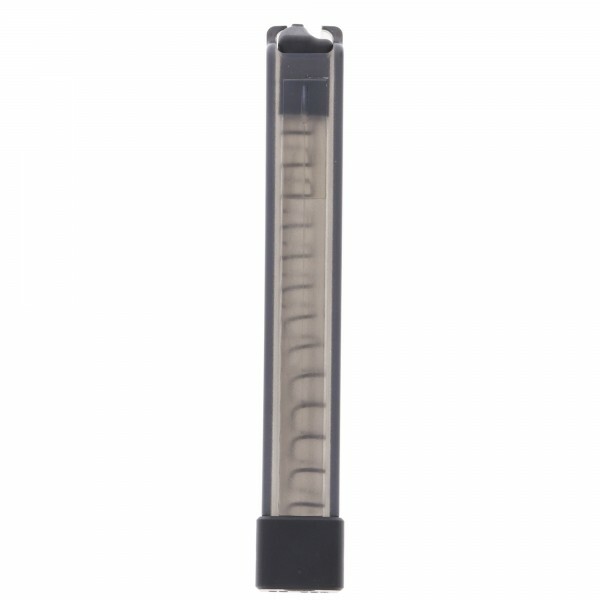 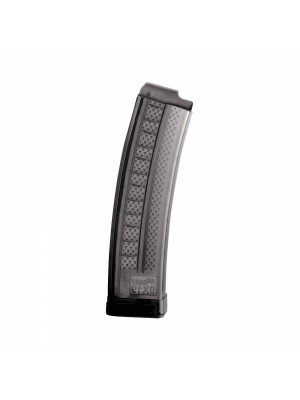 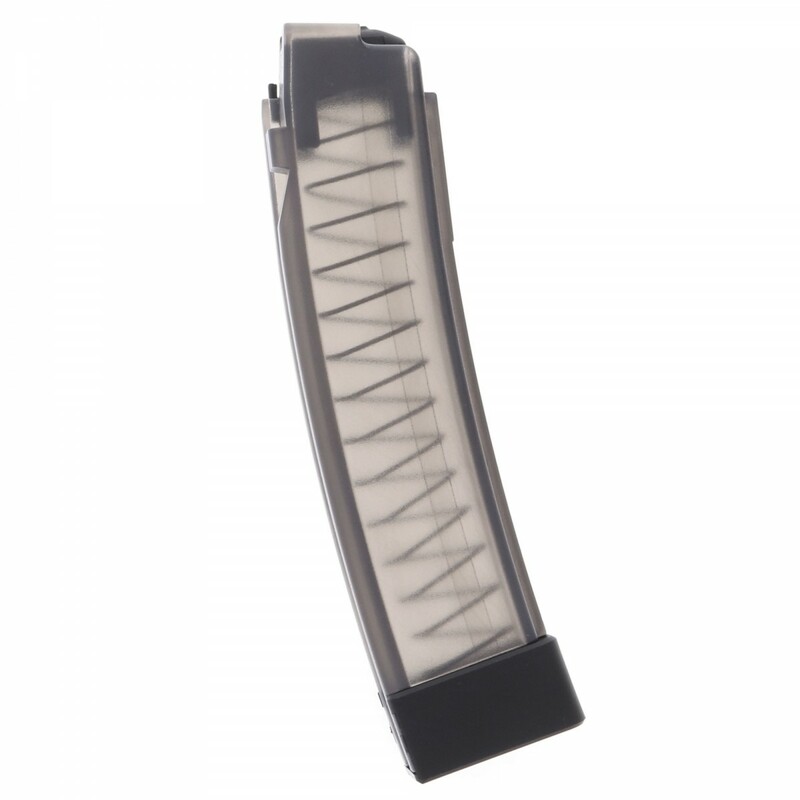 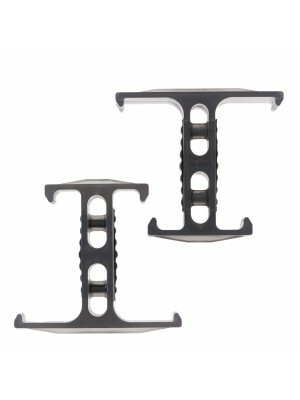 Crafted from lightweight, transparent gray polymer with durable steel internal springs and polymer followers, these 30-round magazines are cost-effective and combat-ready … so there’s no excuse why you shouldn’t have a few spares in YOUR arsenal. 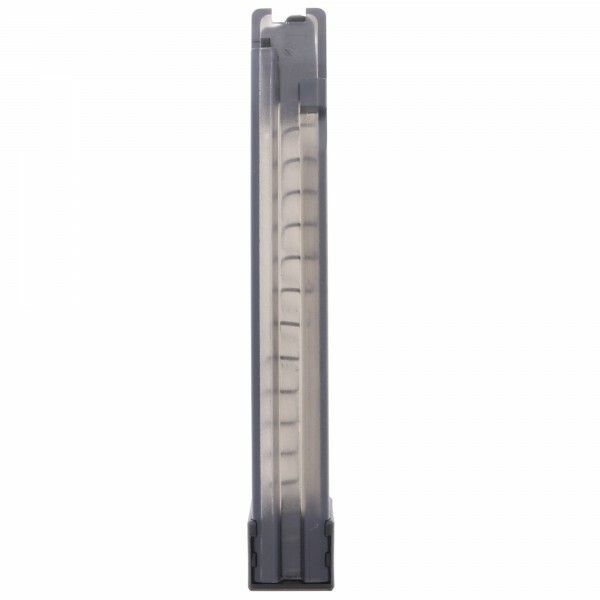 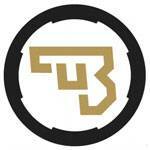 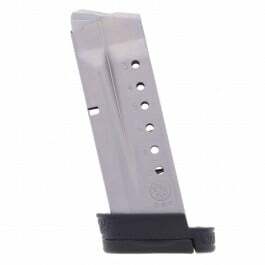 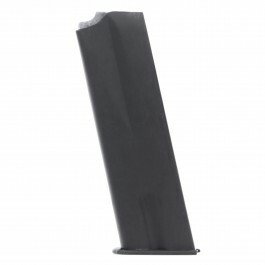 All CZ magazines come with a 5-year extended warranty to ensure maximum performance. 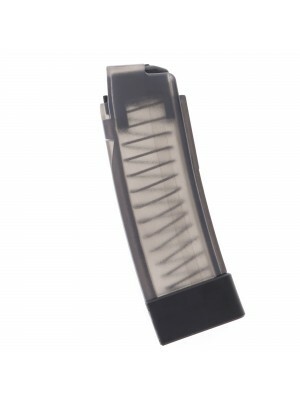 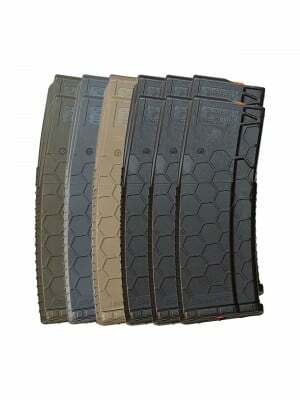 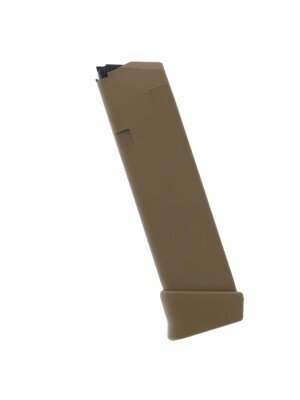 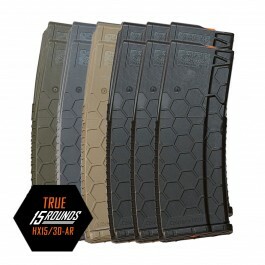 Grab a few 30-round magazines for your Scorpion today!